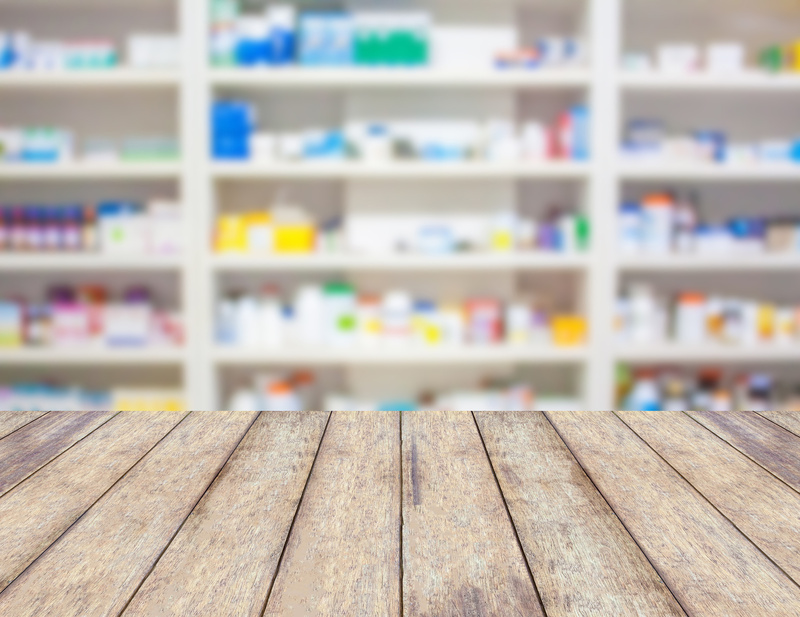 Our expert staff is here to help with any questions or assistance on formulations! 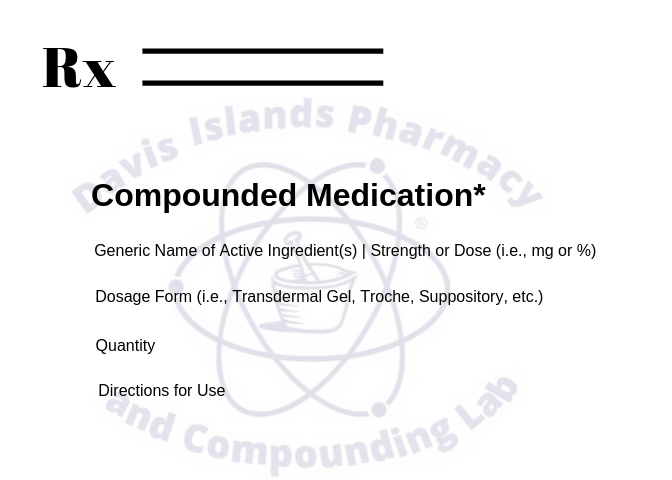 Need additional help writing a compounding prescription for a patient? Call (813) 254-1888 to speak with our team today!